Sessions with me is not therapy or counseling. I do not focus on the past and on helping and giving guidance to people who want to recover and heal from emotional and mental (psychological) pain and trauma. Sessions with me is not about working through painful experiences and feelings, self-destructive habits, depression, anxiety, or other challenges that are dysfunctional to the individual. For those types of issues I recommend you seek out a therapist, psychotherapist or counselor. Sessions with me are about the present and the future. My focus is on the Here and Now and moving forward from here towards an exciting future. This is not to say that we don’t talk about your feelings in our sessions, and I will ask you about your past, but only in order to help clarify where you are today. The primary focus is on moving forward and upward from where you are now. Clarify and align with your vision; with your own unique dreams, goals and desires. Discover and unlock your potential so that you can make full use of your own inner power. 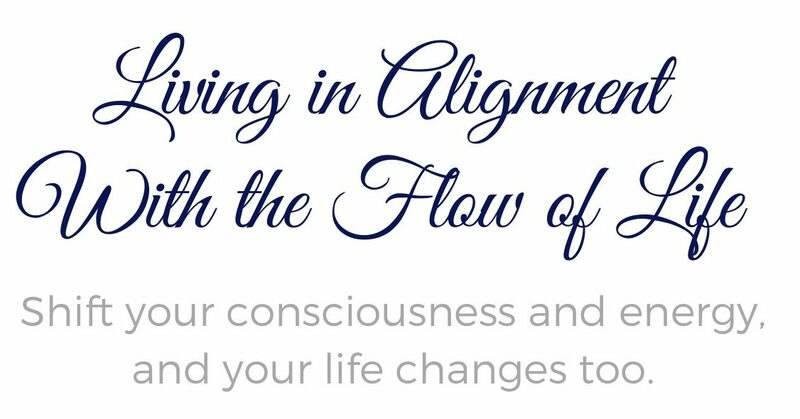 I’ll help you take charge of your consciousness and energy so that you can move towards a higher level of living, success and fulfillment. Where you want to go from here. What’s hindering and blocking you. How to create a fabulous future for yourself, all according to your own individual ideals.